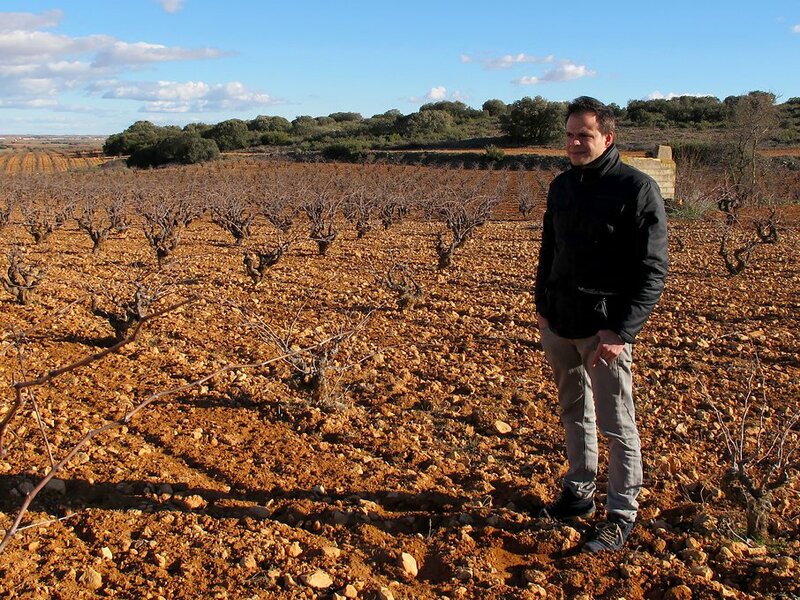 Juan Antonio Ponce: an extremely talented, and rather brave, young winemaker. At the ripe old age of 23, Juan Antonio Ponce (pronounced pon-thay) left a coveted position in the winemaking team of Spanish giant Telmo Rodriguez, to found Bodegas Ponce in the region of Manchuela. Here, with the native varietals of Bobal, Albilla and Moravia Agria, Juan Antonio began applying a degree of meticulous care to the vineyards that’s rarely seen in such a humble appellation. More than a decade later, Ponce wines have become emblematic of a new philosophy in Spanish wine: biodynamically and organically farmed, focused on representation of terroir and heavily influenced by the natural wine movement in France. His success has shown a lot of young winemakers that patience, care and hard work can elevate lesser known varietals and regions to great heights. Manchuela is a nearly forgotten appellation that we have an unashamed affection for. The reason is quite simple: Juan Antonio Ponce. Ponce has become so ubiquitous with the area that many of his winemaking friends around Spain no longer use his name; they just call him Manchuela. It probably doesn’t help that on the few occasions the region has received critical attention, Ponce’s wines have absolutely dominated the rankings. 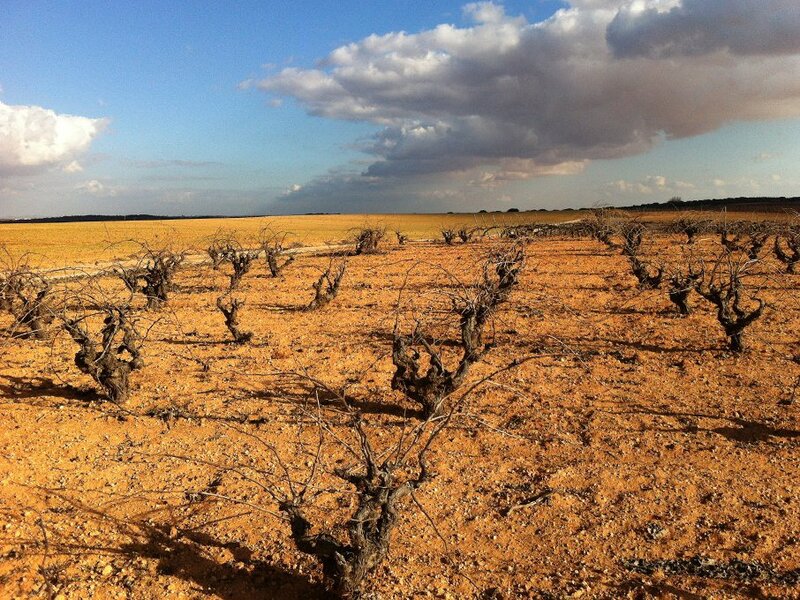 Aside from being Juan Antonio’s native region, Manchuela is a beautiful but austere landscape. It’s dry, gently undulating, largely comprised of iron-rich red soils and not without tumble weeds: the horizon tends to bend off with the curvature of the earth before being punctuated by anything that could be considered a landmark. 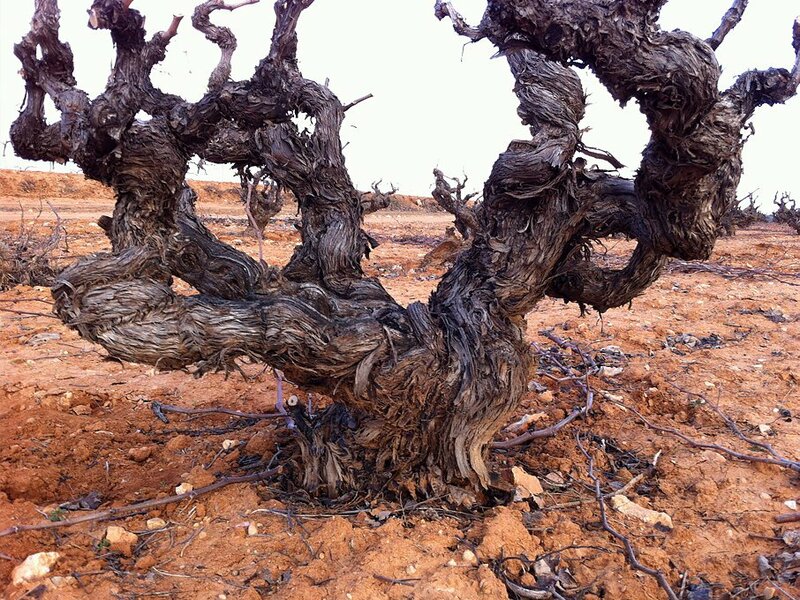 Viticulturally, Manchuela has always been important for the volume and robust nature of its local varietals, especially Bobal. It has often provided colour, alcohol and muscle for less scrupulous producers who buy Manchuela fruit to add stuffing to thinner vintages produced outside the region. With drought-resistant varietals, warm summers and a climate that rarely creates conditions for disease, organic farming is much easier proposition here than in many other parts of Spain. The often surprising feature of Manchuela however, and perhaps its biggest asset, is its altitude. 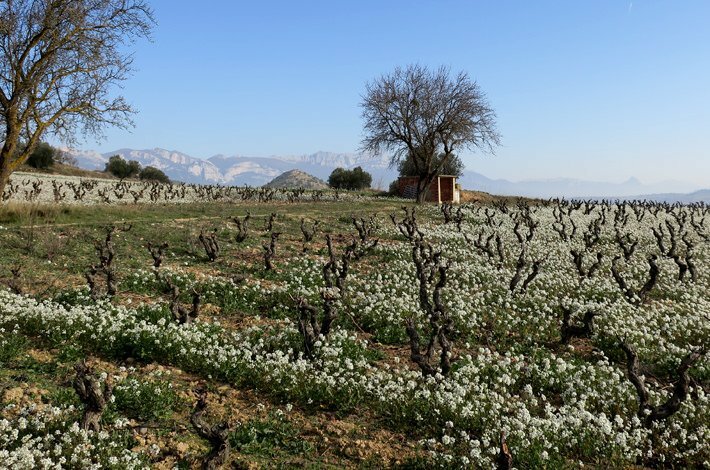 The flat terrain and warm days make it easy to forget that much of the appellation is around 1,000 meters above sea level, ensuring cool nights and meaning that, though Manchuela is distinctly Mediterranean, it can produce wines of great elegance.